My Appointment | Le Sophistique | Book appointments online hassle free. Outer Image skin and body clinic specialises in treatment of the largest organ of your body - your skin. Our professional skin care therapists aim to not only give you the best skin and body beauty services in friendly, tranquil surroundings, but also advise you on the best home care routine, ensuring that you are able to replicate the results of a facial at home on a daily basis. 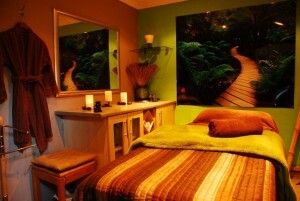 Our treatment rooms are designed to relax both your body and mind. Enjoy our calming music, the soothing touch of our therapists, and the results that come from our professional ranges of skin care products. 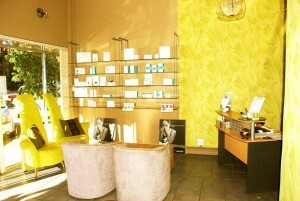 Outer Image has been offering a variety of skin and body treatments since 2004. We specialise in facial and Ellipse IPL treatments, using Dermalogica and !QMS skin care products. **Kindly note, only existing clients to book with Marlette.